Are you looking for home insurance quotes in Rochester NY from a top Rochester home insurance agent? You've reached the top destination on the internet for all the information and services you'd ever need for your homeowners insurance if you live in Rochester NY. Don't own a home, but interested in renters insurance in Rochester? Then simply visit our renters insurance Rochester NY page! What is the cost of home insurance in Rochester NY? How do you know if you have enough homeowners insurance to rebuild your Rochester house? After multiple years of servicing home insurance in Rochester we've been able to average the cost of homeowners insurance for homeowners in the area. As of 2015, the average cost over the past 10 years per house has been $526 annually (adjusted for inflation). Because the economy in Rochester is relatively stable, and inflation is only 1 or 2 percent per year, the price of insurance doesn't fluctuate much from year to year. If you've shopping for home insurance and live in Rochester then you have a large number of insurance agents to choose from. So, how do you know which is the best insurance agency for your individual needs? Well, choosing the right insurance agent is a tall task. You'll need to take careful consideration in determining what your exact needs are. 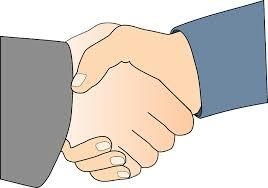 Do you want an agency that only has one insurance company they can offer? 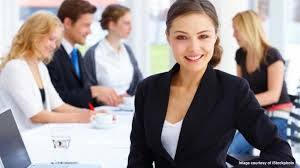 Or, do you want an independent insurance agency that can offer multiple company options? Visit our blog post on how to choose the right insurance agent for more information on the topic. But how do you know you're getting a good price when you quote homeowners insurance online? We estimate the average homeowners insurance price in Rochester NY to be $856 per year. On average we're able to save our customers 22% on their home insurance costs which brings the average down to $665 per year! This doesn't mean you can't save even more or get a lower price but simply illustrates that our customers get the best price in the market. Probably the best part about shopping for online homeowners insurance rates in Rochester NY with InsuranceTrak is that you can get instant homeowners insurance quotes online right from our website! Simply complete the form at the upper right of this page to get started. You'll receive instant rates directly to your screen from our website! If you'd rather speak to a human being, no problem. You can call us anytime to get a quote and a local expert will ensure we shop the best insurance companies to find the most comprehensive coverage at the cheapest price. Need more information on how to save money on home insurance? Check out our blog for tips on how to save money on home insurance. No home is built exactly the same in Rochester. That is why it's vital to ensure that your homeowners insurance is tailored to your most precious asset... your home. What makes home insurance in Rochester so unique? Well to understand this you must understand what home insurance actually covers. Homeowners insurance covers two main areas- liability and property losses. To properly insure against damage to your home you must know how much it would cost to rebuild your home which we'll discuss in the paragraphs below. The cost to rebuild your home is reflected under the property insurance portion of your policy. Specifically, the cost to rebuild a home (which is referred to a building or structure in the insurance world) is shown as a limit of insurance on your policy declaration pages under Coverage A. Insurance companies will often require you to insure your house anywhere from 80% to 100% of the total cost to replace the house. The percentage you insure your house for compared to the total cost to replace the house is often referred to as insurance to value. But how do I determine how much it would cost to rebuild my home? Well, there are many things you must factored in. Your cost for construction is directly determined by the local construction market. Construction costs can vary from town to town or city to city so it's important to understand what your local construction costs might be. We keep an open dialogue with local contractors who advise us of the going rates for repairing or building a home. 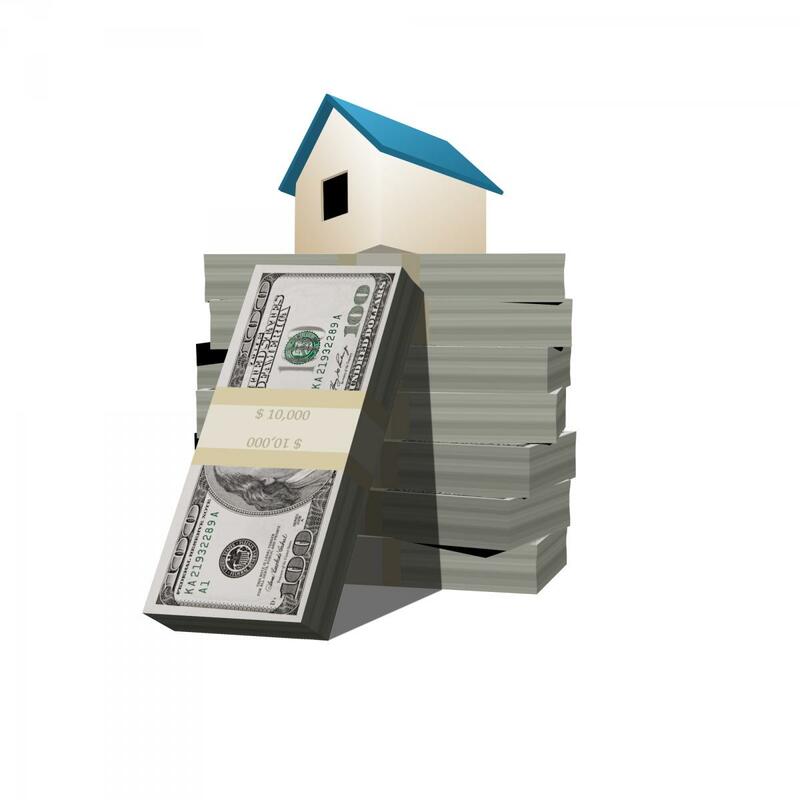 The cost is generalized into a dollar range per square foot of your home. For example, it could cost $75 all the way up to $200 per square foot to rebuild your home. 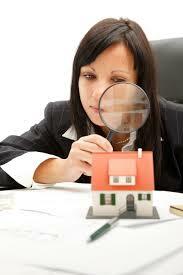 Determining this exact cost is tricky and all the attributes of your home must be taken into consideration. The age of the home, number of stories, the type of roofing and heating, the type of flooring, walls, siding, foundation, and many other factors. We use state of the art replacement cost calculators which helps us to narrow down the replacement cost of your house. Then, we can cross check the replacement cost with local Rochester contractors to make sure we're coming up with the most appropriate estimate so that your home is insured to value. 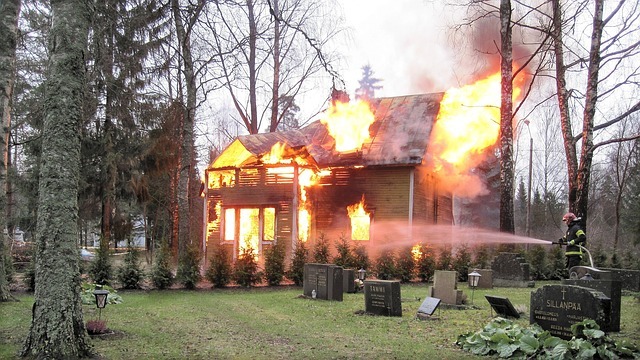 Don't get burned by not having the right homeowners insurance policy and coverage. Many insurance agents will often leave out certain homeowners insurance coverages that are vital to ensuring your property is well covered. In October of 2011, we spoke with a homeowner, who was not a client of ours yet, but who had a bad fire loss on their home and had to make a claim on their homeowners insurance policy. They ended up paying thousands of dollars out of pocket because they didn't have the right coverages in place. 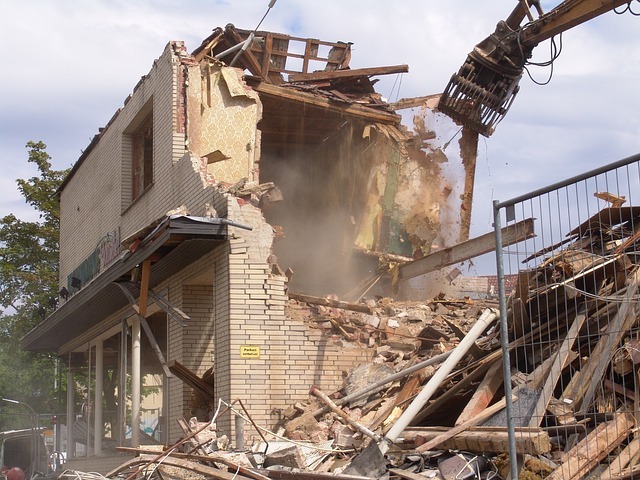 In the city of Rochester NY, if your property or home is damaged beyond 50% of its market value, then typically the entire home must be demolished and rebuilt in accordance with current local building codes. If your insurance policy doesn't have ordinance and law coverage, then you take a big risk of paying out of pocket because you won't be properly insured for a major loss like a fire. Let's assume 51% of the market value of your home is damaged. In this case, you'll be required to demolish the undamaged portion of your home which is 49%. Additionally, you'll be responsible for removing the debris, and rebuilding the home in accordance with the current building code. Here is the kicker, NONE of this is covered on a standard ISO homeowners insurance policy unless you have ordinance and law coverage! Determining the correct amount of ordinance and law coverage is another story so it's important to let a local Rochester insurance agency like InsuranceTrak do an assessment based on your home's unique characteristics. InsuranceTrak Services is based in Rochester NY so naturally we work with the top insurance companies in the area. We want to help you by working with reputable home insurance companies and by shopping for the cheapest and most competitive rates. Some of the most reputable Rochester homeowners insurance companies include, but are not limited to, New York Central Mutual (NYCM), Mercury Insurance, Broome Co-operative Insurance, and Progressive Insurance. In the Summer of 2015, InsuranceTrak set out to tour major towns throughout the greater Rochester area and meet with locals about their home insurance. Along the way we met with many people and we have some interesting stories to tell. On our first stop we meet up with Joan Kempf. Joan had taken over her late father’s local bakery business and house. Since her father bought the house, he has had the same home insurance for years but now she needs an updated policy and has no idea how to do compare a new policy with her old one. She gave us a call and we quickly got her a few quotes to compare with her ancient policy. Not only were we able to get her more updated, comprehensive coverage, we were even able to save her 26% on her new home insurance premium. Next stop, Brockport! Here we met up with Johnny again. The last time we spoke to Johnny it was about his auto insurance, however, this time we spoke about homeowners insurance. Johnny wanted to know more about bundling his home insurance and auto insurance to save money. We were able to get him a very nice multi-policy discount and save him 21% on his policies. It’s a little chilly in Chili but you’ll love this town regardless! Its beauty led Ed Frazier to move here. He had just bought a house and found out that home insurance was part of his mortgage costs. Luckily, we were able to get Ed a quote that saved him a whopping 21% on his new homeowners insurance! Let’s check out Churchville! Alfred has been working as a construction manager for years and has finally enough cash to buy a house. With that he would like to buy homeowner’s insurance. He had been completely in the dark when he went about getting a policy. Luckily, he gave us a call and we were able to save him 23% on his insurance. Next destination on our voyage is East Rochester. Matilda Fanning is planning on moving from East Rochester to Seattle but before that she wants to transfer all her property to her son. Thus, she came to us for help. We were able to get her a policy without the high cost, saving her 25% on the way. Farewell East Rochester, Hello Fairport! Andrew Mundy recently moved to Fairport and planned on paying his house in a onetime cash payment. However, he didn’t account for the cost of insurance. When he spoke to us, he found out we can save him an average of 21%. He jumped on ship right away and was more than satisfied with our service. We stopped by Gates, New York on our journey as well. We found Antonio on our way. There are many people like Antonio who have no idea on where to start with getting homeowner insurance. Luckily, we were able to meet with him and provide him with step by step instructions, advice and quotes on getting the best premium. We were able to get him an affordable quote without sacrificing coverage. Ahh, it's good to be in Greece! Marna Tanak is one of our many clients in Greece who had some issues with finding homeowners insurance. Her current insurance was expiring and desperate to find a cheaper policy, she started looking online for some help. Luckily, she stumbled on our website. We met with her in Greece, fired up our laptop, and got down to brass tacks. In just a few minutes, we were able to get her the best policy at the cheapest price. Good old Henrietta! This is the place to be! In Henrietta, we met Jim Burrows who has to get homeowner insurance on his new home. With much to do and only so much time, Jim contacted us to help him get a quote. We explained how our service can help him get multiple quotes to compare and choose from without hassle. Jim was able to choose a policy that saved him 24%. Irondequoit is our next stop on this tour. Here we meet Josh Kingston who had just finished building his house. He made sure to use the best materials so that his house can last for a long, long time. He budgeted his expenses so that most of his money was spent on materials and labor so he didn't have too much left over for his home insurance itself. He needed a quote that was economical and had good coverage. We were able to find Josh a quote that saved him 26% annually. Here we meet up with Gabbi Soany who loves all things medieval. She found a medieval style home that she is more than happy to start moving in. Only thing stopping her is getting her homeowner insurance set up. Soany found our site online while shopping for insurance. She navigated through our site and found herself a premium that saved her 25%. Can you believe that we're more than half way through our tour? In Penfield, we spoke to Marshall Smith. Marshall and his son were shopping for homeowners insurance when they stumbled onto our site. With just one click, they can get multiple quotes to choose from. They can settle on a perfect quote and not have to contact multiple brokers in the area. We do the heavy lifting so our clients can relax and save! In Perinton, we meet up with Elliot Wu. Elliot is the type of guy who is all about efficiency and loves a good price. When he found out about InsuranceTrak, he was excited. He just wanted to make sure we took care of him. With a set of his information and only one click, we can give Elliot several quotes to choose from. Elliot choose a quote that saved him 25% on his new home insurance premium. Let's go to sweet old Pittsford! Pittsford has many things to offer and things to see. Over here we encounter Yolinda who is on her journey of finding a new home to call hers. With many things to prepare and one being the homeowners insurance, she's a little overwhelmed. Good thing we found her and got a hold of her. Yolinda got a quote that was 26% cheaper than all the rest. Rush is one of those hidden gems in Rochester. Here we meet up with another one of our satisfied clients, Sophia Moore. It's been raining every day in Rush lately and her house hasn't been holding up well. Good thing she found us a few weeks ago and can skip the worrying. We found quotes for her that were 25% less expensive than her old policy. Hold your horses, we're stopping by Spencerport! Tommy, one of our clients, wants to tell us his story about working with us. Tommy has been living in Spencerport ever since he can remember and loves living there. A few weeks ago, his house was broken in to. Knowing how important insurance is he came to our site looking for help. We were able to save him 25% on his new home insurance. Last but not least, we finally come to Webster. In Webster, we meet Jerry, the town's favorite comedian. Last year Jerry canceled his policy because of the pricing. Recently, he wanted to reinstate his policy and has been shopping around for an affordable policy. We were able to find a quote that would save him 24%. For more information on home insurance in Rochester NY you can always visit our youtube channel video. Check out our blog post which gives updated geographical home insurance Rochester NY tips. For information about homeowners insurance throughout the state of New York visit home insurance New York. For a general overview of all our services you can get started by visiting our main home page.